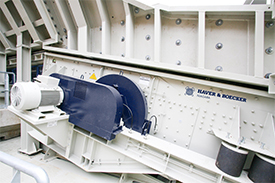 The Alliance Low Water Washer allows operators to wash crusher dust right next to the crushing circuit, eliminating the cost of handling and hauling these fines to a new washing circuit. 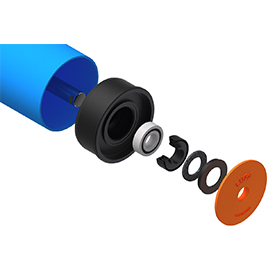 This unit is designed with a small footprint, which allows it to be easily incorporated into an existing plant. The Alliance Low Water Washer turns tailings into a salable manufactured sand. Customers experience 80 percent less water consumption when washing straight off of a dry feed. The Alliance Low Water Washer is manufactured in models for rates up to 300 TPH (272 MTPH).